The goal is to separate all the colors, so that each side of the cube has one color. It’s a pretty hard puzzle if you ask me. 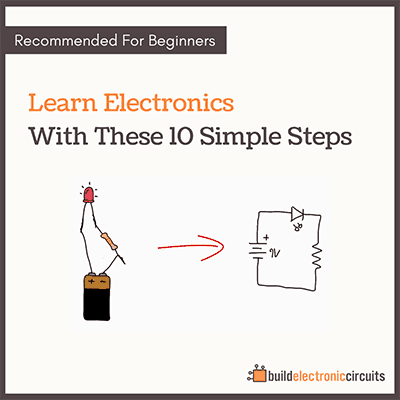 In electronics, the goal is the circuit diagram. 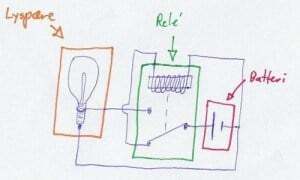 And to connect the components, so that they have the same connection as shown in the circuit diagram. 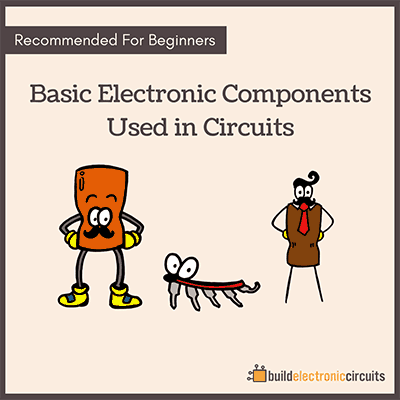 If you build the circuit on a breadboard or a stripboard, you have to figure out where each component goes. Often it’s not straight-forward – especially if you do it for the first time. Maybe your resistor is separated from the LED it must be connected to. So you need to find a way to connect them, without messing up the other connections. It requires you to think. And when you turn on the power, you get to see if you solved the puzzle or not. 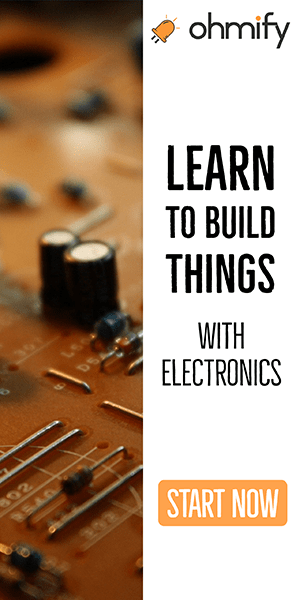 This puzzle-solving skill is something you develop by building electronics. This is the reason I wrote my eBook «Getting Started With Electronics», to show you how to get started solving puzzles. You won’t learn how to become an expert. But you’ll exactly learn how to get started.